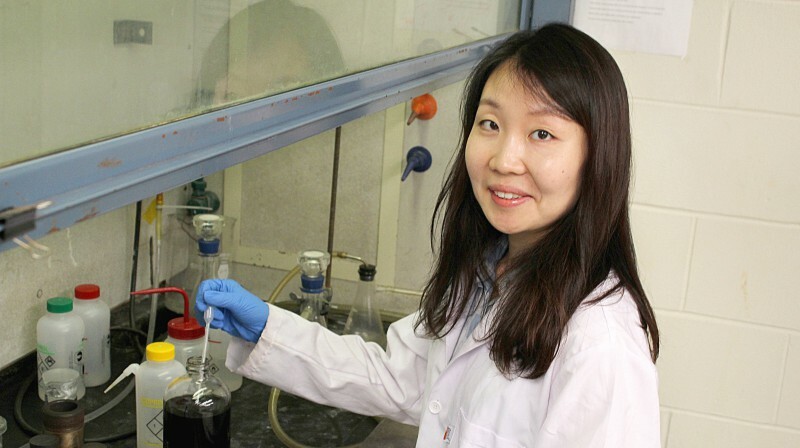 Dr. Jieun Yang, a post-doctoral associate in Chhowalla’s group at Rutgers University, New Brunswick, NJ, United States. Rapid and mass production of high-quality graphene, using microwave technology. The story of a Korean female researcher, co-authoring Science journal article has made headlines around the world. 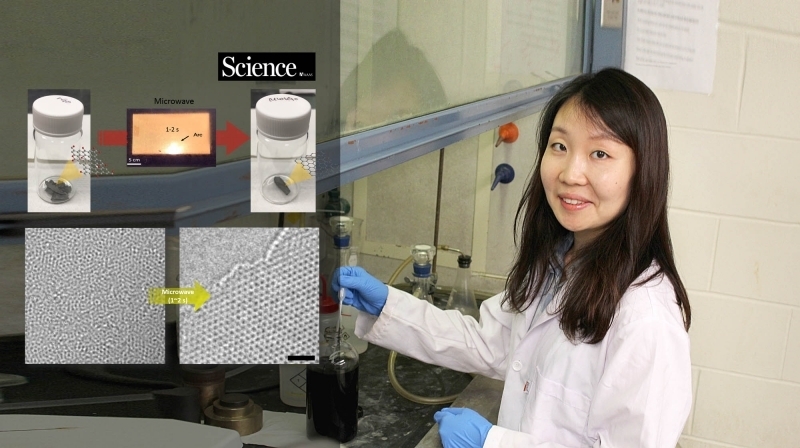 Dr. Jieun Yang, an alumna of UNIST, is part of an international team that has discovered a simple new method for producing large quantities of the promising nanomaterial graphene. 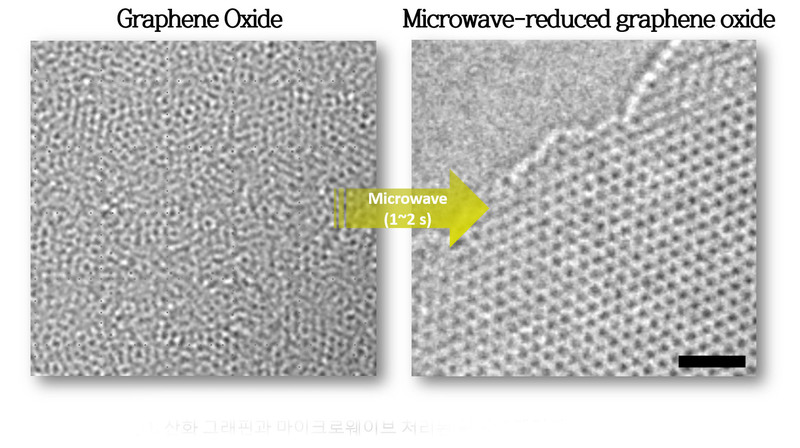 In the study, the research team proved that it is now possible to produce high quality graphene, using a microwave oven. The team reports that this new technique may have solved some of graphene’s difficult manufacturing problems and will promote the mass commercialization of graphene. Yang and colleagues, which include Professor Hyeon Suk Shin of Natural Science at UNIST and Professsor Hu Young Jeon of the UNIST Center for Research Facilities (UCRF), reported the discovery in the September issue of the prestigious “Journal Science”. The National Science Foundation, Rutgers Energy Institute, U.S. Department of Education and Rutgers Aresty Research Assistant Program have supported this work. Yang was born and raised in Ulsan, South Korea. After high school, she moved to Seoul, where she completed her undergraduate degree in chemistry at Kyung Hee University. In 2009, she returned to Ulsan to start her PhD under the supervision of Professor Hyeon Suk Shin at UNIST. Yang is currently working as a post-doctoral associate in Chhowalla’s group at Rutgers University, New Brunswick, New Jersey in the United States. 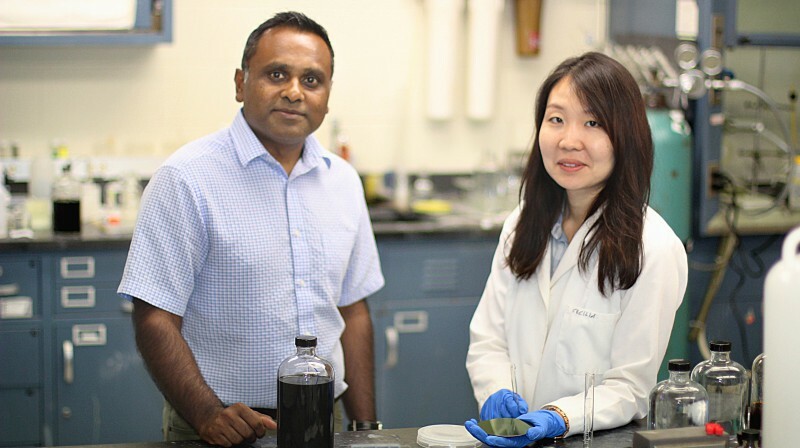 Her scientific interests are focused on the synthesis, characterization, and application of 2D materials, which include Graphene, h-BN, and MoS2.